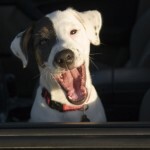 Home » All Posts » Canine Health » Animal Rights…And Wrongs! Years ago, I remember watching Dennis Miller doing a stand up routine. It was at the height of the “save the whales” awareness movement and the comedian was taking issue with people’s outrage at dolphines getting caught up in the tuna nets. His response was to ask “…what about the tuna?” Although I was a dolphin sympathiser, it was pretty funny. 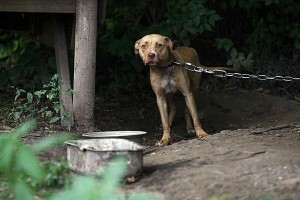 It seems more and more often we hear about animal abuse, and although we’re sympathetic, nothing seems to change much. We almost become jaded to the plights of these animals as they become more commonplace. Dogs, cats and other pets are still doled out to people who have no proper means of caring for them. Shelters and rescues do their best to check for fenced yards and good intentions, but that sadly is not enough. Most of us do not want to think of animals being abused or tortured, so it’s actually easier not to think about it. We are outraged to learn that many serial killers and violent criminals started out as animal abusers and we want to get something done. And rightly so. But I have to ask “what about the animals?” Is it not enough that animals are being tortured and abused to want to get something done? Heinous crimes are commited against animals every day. 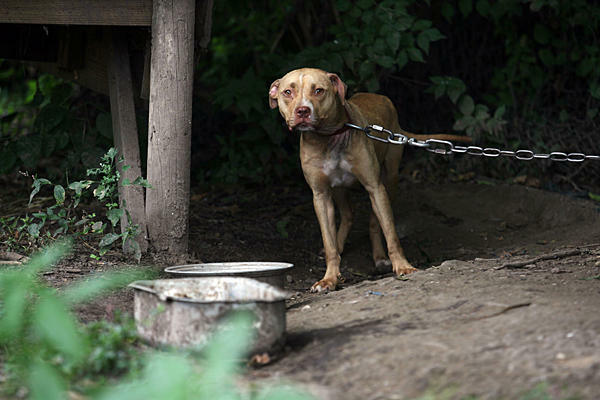 Many states have laws against mistreatment of animals. They mostly involve fines, with very few incarcerations. To lock up one of these abusers and make them accountable for the pain and suffering they cause, almost never happens. If you want to learn more about what you can do to help http://www.worldadvocacy.com/animal_1.html The World Advocacy Animal Rights and Protection, has a list of organizations dedicated to animal welfare.